If desired, we can solely design and produce finished products for you. 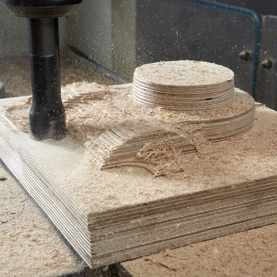 We have edge-banding and pre-milling capabilities, plus all the other equipment to give your product the perfect finish. 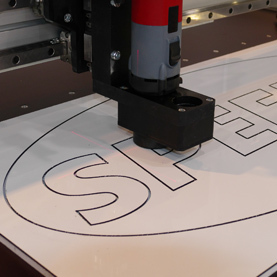 Our portable edge-bander enables us to apply edging to ellipses, circles, ovals and radius, which are used in manufacturing. 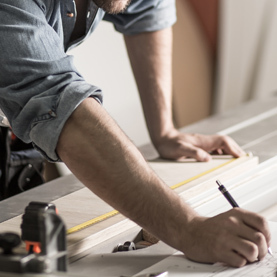 On top of that, our experienced team have the skills to manufacture and apply the finishing touches to your assembled product. 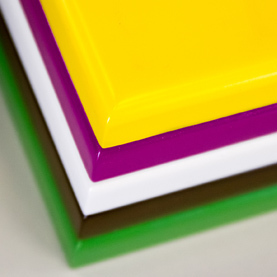 We’ll always aim to finish your product off by laminating the edges, for a more professional look. We also offer bonding, laminating and spraying services. Just enquire today for more details.